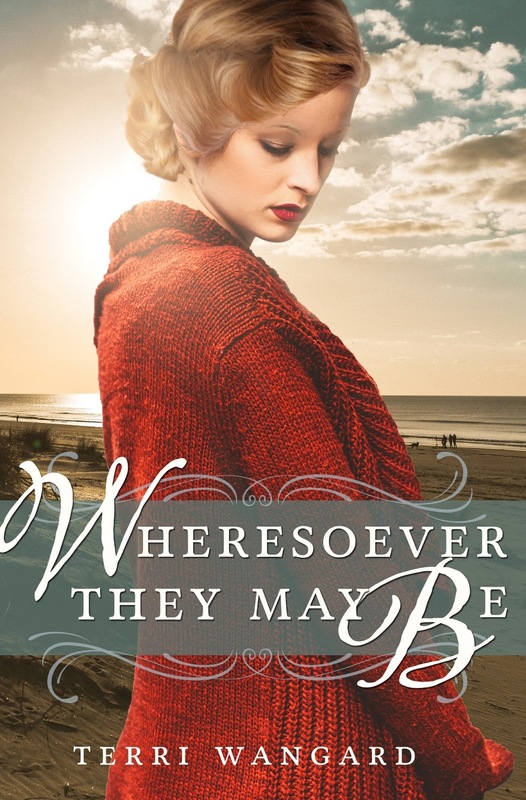 Some reviews of my new book, Wheresoever They May Be, warn of disturbing or inappropriate scenes. In a way, I can appreciate the concern over disturbing scenes. Blood and guts are not a favorite topic of mine. But all four of my books are about World War II, and I refuse to sugarcoat war. It is full of horrific injuries, gruesome deaths, and rebuilding shattered lives, whether in the war zone or far away on the home front. I do not try to glorify war. Are stark war scenes inappropriate? Maybe the label of the “Japs” disturbed the reviewer. Today, such a moniker is politically incorrect, but during the war years, that was one of the nicer references to the enemy. For too many people, war doesn’t conclude with a happy ending. Wheresoever doesn’t end with a wedding and happily ever after, but the possibility of hope for the future and happiness. 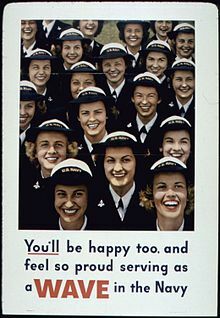 Prodded by his wife Eleanor, President Roosevelt signed the women’s naval reserve corps into law on July 30, 1942. Mildred McAfee, president of Wellesley College, was sworn in as a naval reserve lieutenant commander, the first female commissioned officer of the U.S. Navy and the first director of the WAVES. Officer candidates were required to be between 20 and 49, and have a college degree, or two years of college and two years of equivalent professional or business experience. 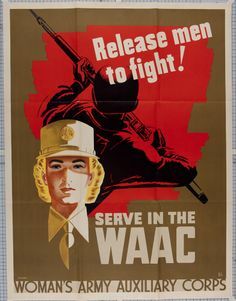 The enlisted age requirements were between 20 and 35, with a high school or business diploma, or equivalent experience. By early August, women from every state had applied for the general navy service positions offered in Bainbridge, Maryland. An intensive 12-week training course involved eight-hour days of classroom study. 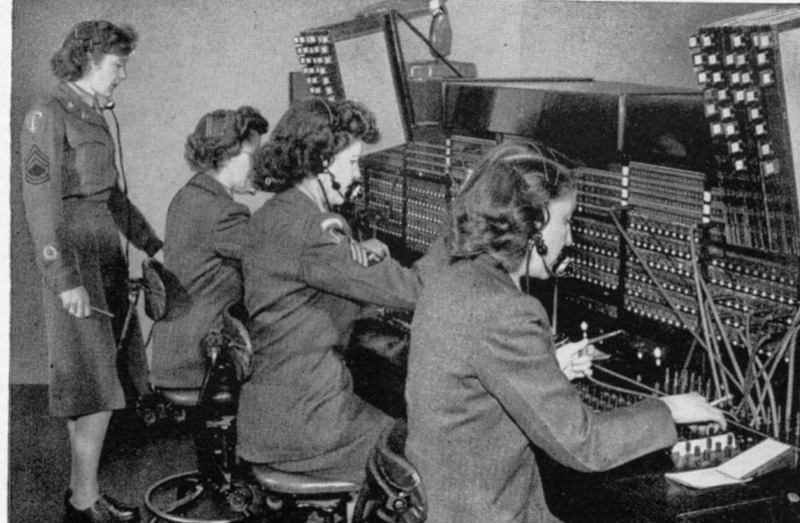 The women, equivalent to yeomen, were trained to perform secretarial and clerical functions. They did much more than that, performing duties in aviation, the Judge Advocate General Corps, medical professions, communications, intelligence, science and technology. Some of their job titles during WWII included Aviation Machinist's Mates, Aviation Metalsmiths, Control Tower Operators, Aerographer's Mates, Link Trainer Instructors, and Parachute Riggers. By fall of 1942, the U.S. Navy had 10,000 women for active service. The navy established the WAVES to perform the same assignments as the women in the army. For the position of control tower operations, the preferred candidate had to meet the following criteria: be 25 to 30 years old, have 20/20 vision, normal auditory acuity, speaking ability, and quick reactions in stressful situations. 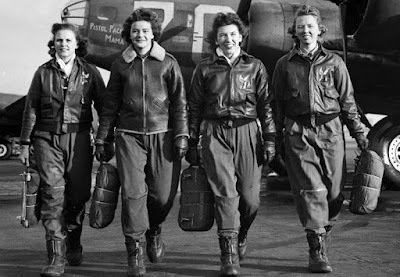 Recognizing their natural talents and the ability to perform as well or better than men, the Bureau of Aeronautics restricted aviator operator positions to the WAVES in the fall of 1942. WAVE parachute riggers were not required to do so could jump to test the chutes, but after WAVE Kathleen Robertson went beyond her normal duties of inspecting, repairing and packing parachutes, and successfully executed a jump, WAVES were allowed to jump. At least one third of the WAVES were assigned to naval aviation duties during World War II. The women served at 900 shore stations in the United States. The territory of Hawaii was the only overseas station allowed. They were prohibited from serving aboard ships. 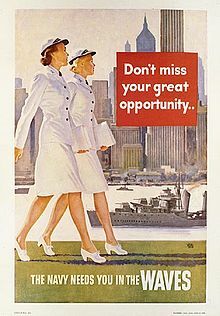 For the women, joining the navy was a broadening experience in which they formed lifelong friendships.